Enjoy greater versatility and design when you stop by Ed’s Flooring America, a showroom providing a wide variety of beautiful and sustainable luxury vinyl flooring in Hooksett, NH. This flooring offers homes and businesses a way to enjoy the look of more aesthetically pleasing materials like wood and stone without the maintenance. Vinyl is truly the flooring of choice for modern, on-the-go individuals. No matter what aesthetic you are trying to achieve for your property, a luxury vinyl floor is the right solution. This flooring provides unmatched resilience while looking excellent in any room. 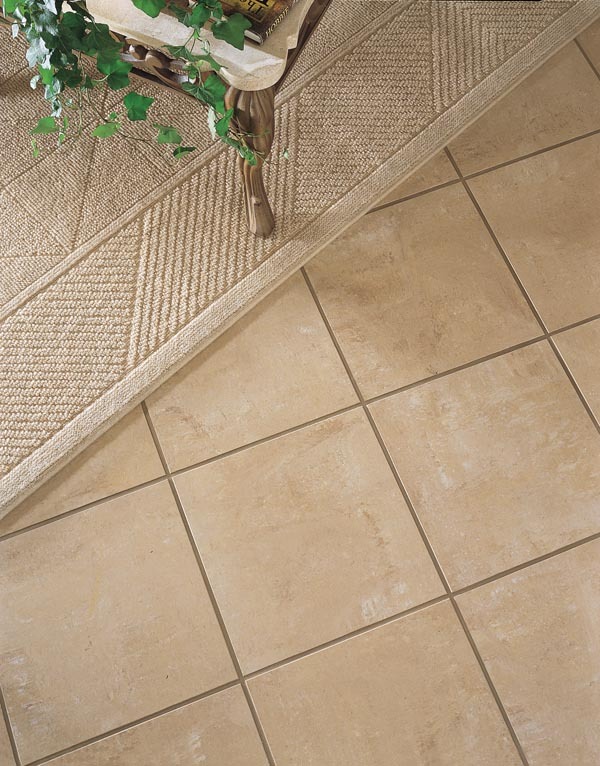 Vinyl is also soft underfoot, making it a very comfortable surface for you and your family to walk on. Whether you want to have the warm, timeless look of hardwood, the rustic appearance of natural stone or the modern feeling of ceramic, luxury vinyl is the right choice. Made to mimic the look and feel of natural materials, luxury vinyl tiles and planks let you have this natural beauty while having a resilient and easy to maintain floor. Vinyl comes in all shapes, sizes, and patterns, allowing you to easily replicate the aesthetic that other flooring materials provide. And thanks to the ease with which vinyl cleans, you never have to worry about spills damaging or staining your floor like with natural tiles. For the wood-look luxury vinyl plank flooring is the right solution. Designed to look and feel like real hardwoods, these planks are the perfect way to add a timeless feel to any room. Your home or business is a busy place where spills and messes are a common occurrence. Choosing the right flooring is paramount in ensuring that no accidents lead to long-term consequences. Luxury vinyl is a very resilient flooring material due to a top wear layer that helps keep moisture away, protecting you and your family from mold, mildew, and other harmful bacteria. Heavy foot traffic is also a concern many individuals have when choosing a floor. With other materials, areas of heavy use can either be worn down in one way or another. Wood can splinter, carpet can lose its luster, and tile may crack. Vinyl, on the other hand, is able to keep its beautiful appearance under most circumstances. Add that to its easy maintenance and you have a floor that’s perfect for any room of your home or office. When choosing a new floor, it is imperative to let our team handle the installation in your home. We have the experience required to take care of your install, ensuring that your new floor looks great and that it will last for years. BY having our team handle your luxury vinyl tile installation, you know that the install is completed correctly and that you are getting the resilience that you should expect from your new vinyl floor. Contact us when you are looking for a flooring solution that is resilient and beautiful. We proudly serve Hooksett, NH, and the surrounding areas.